When marketing automation is done correctly, it's an effective tool. However, if done wrong, it can be annoying. Let's face it - sometimes, when marketing automation is done effectively and correctly, it can be a bit grating to the consumer. 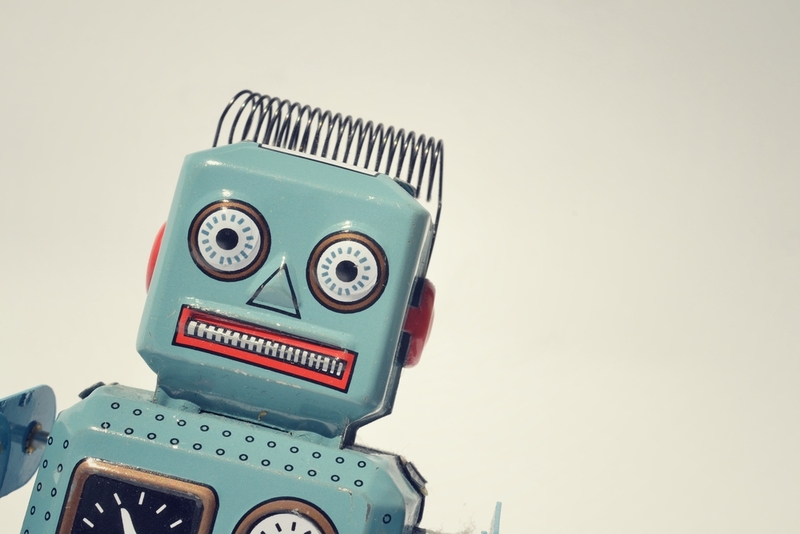 If your automation sounds robotic and impersonal, not only will it lose its effectiveness over time, but it can also work against your brand management efforts. This can cause consumers to be annoyed with your brand - not impressed by it. There are a few ways to help your marketing - and your brand - seem a bit more human. So, you'd like to inform your entire email list of a sale, but this is something that you do on a weekly basis. It's automatic, but it works. You either have free shipping promotions, 15 percent off deals, or other campaigns. Try honing a list of emails that are completely personalized to either what your customers have browsed, or bought in the past-depending on your type of business. For example, if you're in retail and your customer has recently bought shoes, stick with footwear. If they've browsed an appliance, let them know it's going on sale, or that it's still available at a discounted price. The personal touch keeps customers interested. One of the most important parts of content management is having good content. Don't stop at just blogs and social media posts. You should have an expert in charge of the copy that goes into your marketing emails as well. Misspellings, grammar errors, boring copy, or copy that's not engaging and informative falls flat. Keep your customer interested by keeping them engaged. Including links to relevant news stories or blog sites is also a plus. Automation is a little bit more than email, but getting out of the email rut can be tough. Look for ways to approach new clients and customers via social media. For example, do a Twitter search. Group together a list of people by either location or tweet content. Ask them a personal question via Twitter. Often times, direct messages don't work. Instead, send an actual tweet. More often than not, you can get a conversation going. While the roots of this are in automation, you will need a team of social media gurus to keep the conversation flowing. It's imperative that your lists are organized by campaign, and your contacts are actually interested. That way, when you're ready to target a sale, you're targeting the right audience. If someone requests to be unsubscribed, don't continue to send emails-it looks like spam. The marketing and sales teams have to work together to ensure that the content is always on the same page. If the sales team is doing one thing and the marketing another, spammy, robotic emails or marketing strategies are sure to ensue. If you can't sit down on a weekly basis together, try a Skype team meeting or a group email to ensure that everyone's on track. If you need help with content and brand management, contact ITVibes to help you build your brand. From marketing automation tips to solid SEO content, we can help your Houston area business.